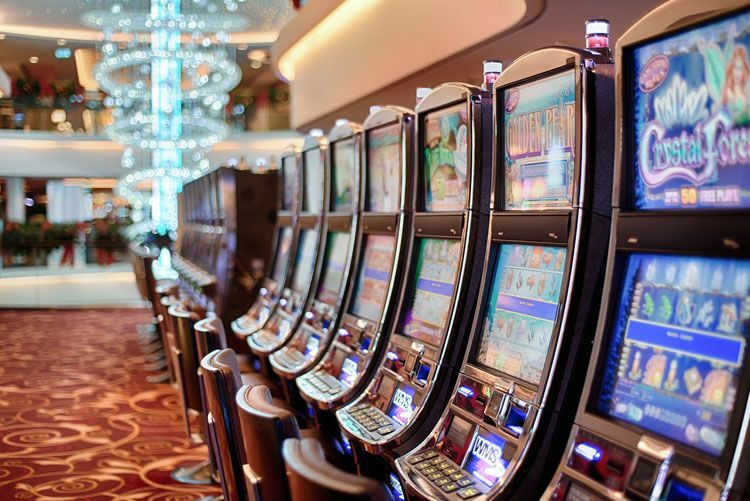 We’ll be looking at the impact casinos have on tourism and how they help with the overall economy of a country. We can also see such an example in Singapore-- one of their biggest casinos, Resortsworld, is located in Sentosa near other tourist attractions by the Sentosa bay. Due to that, a lot of gamblers have also been visiting the tourist spots in the area. Finally, Manila has also been enjoying strong tourism due to the presence of their casinos concentrated in one area. We all know that there are some countries that make gambling illegal. Of course, this doesn’t deter the citizens of the country who want to gamble. What they would do is that they would either travel to the country nearest to them that has legal Casinos to visit, wherein they can internationally transact and gamble. By giving something the locals of a country want that their own home country cannot provide, you will be opening up new markets for opportunity by making that “want” accessible. Of course, visiting a luxurious Casino isn’t an option for everyone, because it is gonna be expensive. But with Online Casinos there is a convenient alternative for people who like to play Casino Games like Black Jack, which is one of the most popular Casino Game ever. Everybody with an internet-connection can just look up Online Casinos and start playing the Card Game immediately, without ever leaving the house.